Can AI help discern fact from fake on social media? Researchers at ASU’s Data Mining and Machine Learning Lab are pairing artificial intelligence and journalism expertise to better detect misinformation. 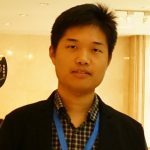 Editor’s note: Kai Shu is a computer science and engineering doctoral candidate working in the DMML Lab. Social media has become an important means of large-scale information sharing and communication in all facets of life. The low cost, easy access and rapid dissemination of information on social media draws a large audience. But it also enables the wide propagation of fake news — news that contains intentionally false information. Misinformation on social media is growing quickly in volume and can have negative societal impacts. We can look to the 2016 U.S. presidential election for examples. As the election approached, engagement on mainstream news stories decreased, while fake news story engagement grew — and surpassed the real news. Over on Twitter, Knight Foundation researchers analyzed 10 million tweets and found 6.6 million were linked to fake and conspiracy news sites in the month before the election. Why is this such a hard problem to solve? It’s probably because people can create content without mediated restrictions on social media. To make matters worse, fake news pieces are often intentionally written to mimic real news. But ASU’s Data Mining and Machine Learning Lab (DMML Lab) is exploring how to detect fake news using data mining, machine learning and social computing. What exactly do the journalism experts do? They can help machine learning researchers explore new and effective features to detect fake news. For example, they may explain the nuance in writing styles for fake news articles, which can be incorporated as features to build more effective machine learning models. Collection: It collects fake and real news articles from fact-checking websites and related social engagements from social media. Detection: The software then detects fake news with advanced machine learning methods, such as deep neural networks. Visualization: FakeNewsTracker demonstrates various features and detection performances with a web interface for practical use for government organizations news aggregation sites and normal internet users. We’re also exploring solutions for fake news detection with machine learning methods. The first question is whether we can utilize information from news and social media sites simultaneously for fake news detection. 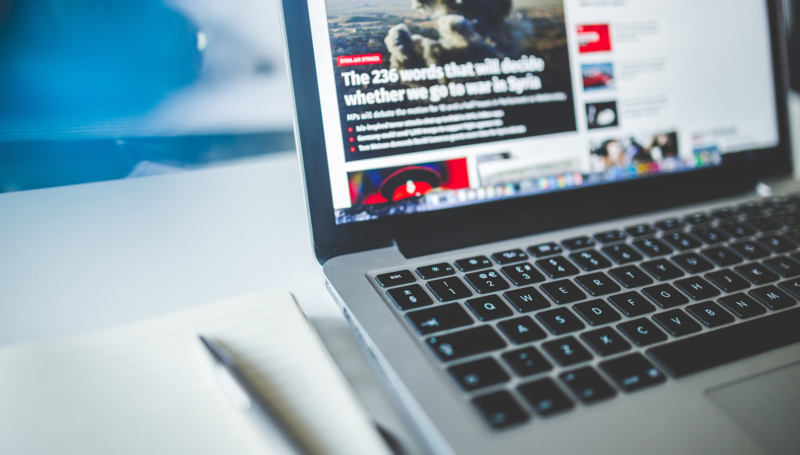 A recent DMML paper looks into the relationships between publishers, news pieces and consumers, and builds an effective predictive model to detect fake news. The model demonstrates promising results with more than 80 percent accuracy on real world datasets collected from fact-checking websites like Politifact. Our survey paper, “Fake News Detection on Social Media: A Data Mining Perspective,” also offers extensive information on machine learning algorithms and future research directions that computational journalists, data scientists and other fields may find interesting. We know online ecosystems are effectively networks. Our recent book chapter comprehensively introduces how to detect fake news with network analysis methods. Using users’ profile information and how they share information, we can find clues about how fake news spreads. We discovered fake news’ dissemination patterns are quite different from true news in terms of temporal, linguistic and network perspectives. In general, fake news has a deeper spreading path with a shorter time interval of spreading. This indicates fake news is more likely to attract sudden spike in dissemination in social media. Fake news is a complex problem. Researchers and practitioners are working together to build a world with facts. With AI techniques and journalism expertise, we believe we can better solve the disinformation problem in a scalable and effective way. Kai Shu is a PhD student at ASU’s Department of Computer Science and Engineering. He also works as a research assistant at the Data Mining and Machine Learning Lab (DMML). His research interests are in data mining, machine learning and fake news detection.